Although born in Runcorn (Cheshire), and living much of his life in Liverpool, Caine had close connections with the Isle of Man, where his father had been born, where he spent many of his childhood holidays; this was a period that sowed the seeds of a life-long attachment with the Island which heavily influenced his work. During the First World War he returned to the Telegraph where he, along with many of his contemporaries, worked on patriotic propaganda in defence of allies. He edited a charity book, King Albert's Book (1914), which compiled contributions from the great and the good of the time, and was sold in aid of the refugees displaced by the German invasion of Belgian. He worked tirelessly to persuade America to enter the war on the side of the Allies; publishing numerous articles for the New York Times before crossing the Atlantic to give a series of lectures. These articles and lectures from this period were reprinted in The Drama of Three Hundred & Sixty Five Days: Scenes in the Great War (1915), he also worked on small book on the role British women were undertaking during the conflict, Our Girls: Their Works for the War Effort (1916) and even wrote the script for the British government propaganda film, Victory and Peace (1918). Caine travelled back to the Isle of Man when he could, as a sitting member of the Manx parliament, the House of Keys, he campaigned for greater taxation of the rich. His political involvement extended beyond Manx shores into the British government, where he took an important part in the proposals for peace. Caine also returned to Isle of Man for the filming of The Manxman, directed by George Loane Tucker, which starred Henry Ainley, Elizabeth Risdon and the relatively unknown Fred Groves. The film company virtually took over the Island for a fortnight, hiring the complete railway system to move cast, technicians and extras around the various locations…. For the famous Tynwald scene special trains were put on from all the main towns on the Island and free tickets issued to the eight thousand local people taking part as extras, happily dressed up in the fashions of the 1890s… Two hundred and fifty regular solders from the prisoner-of-war camp at Knockaloe were borrowed to play British infantry confronting the deputation of Peel fishermen. Rumour had it even the prisoners took part, under the eye of their guards. (Allen 1997: 365). This contribution led to the offer of a peerage from the Prime Mininster, Lloyd George. Caine was forced to decline, concerned that as the title was hereditary and his eldest son was illegitimate he would be able to inheret it and his youger legitimate son, Derwant, was conisdered unworthy of the honour. Instead Caine was offered and accepted the KBE (Knight Commander of the Most Excellent Order of the British Empire) a non-hereditary title. Caine’s output in the aftermath of the war was limited, but his most important work during this period was a novel entitled The Women of Knockaloe (1923). The work was ‘accidently discovered’ by Newman Flower, Caine’s publisher, during a visit to see the author in the Isle of Man. Caine’s own disillusionment with the outcomes of the war was reflected in final scenes of The Women of Knockaloe where the hatred of the local community towards the relationship leads the two to commit suicide. 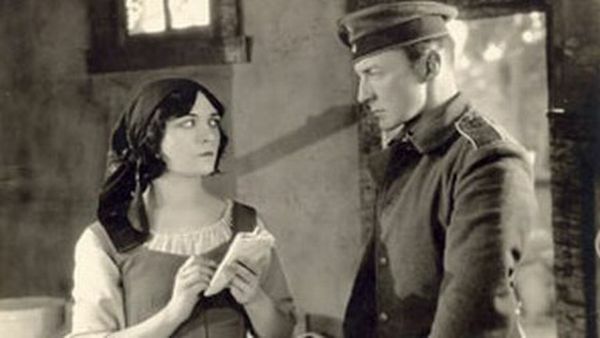 The novel was later turned into a film, Barbed Wire (1927), directed by the renowned Rowland Lee and starring Pola Negri and Clive Brook, and accompanied by a popular edition with a forward by Caine himself. After a series of short illness Caine passed away on the 31 August 1931 and was buried in Kirk Maughold churchyard (Isle of Man), a slate obelisk designed by local and renowned designer Archibald Knox was erected over the grave. it is certain that no novelist – of this or past generations – has so profoundly stirred he masses of England and America as Hall Caine has done. He has influenced his own generation to a greater extent than can possibly be estimated; that his influence has been of an ennobling, purifying nature few will deny… (Kenyon 1901: 324). …in Caine’s books all was deadly earnest. He took himself and his writing with intense seriousness. His stories can be riveting, passionately romantic or sad to the ‘three-hanky weepie’ level but he almost never makes us laugh. It is an omission posterity has found it hard to forgive. (1997: 431). 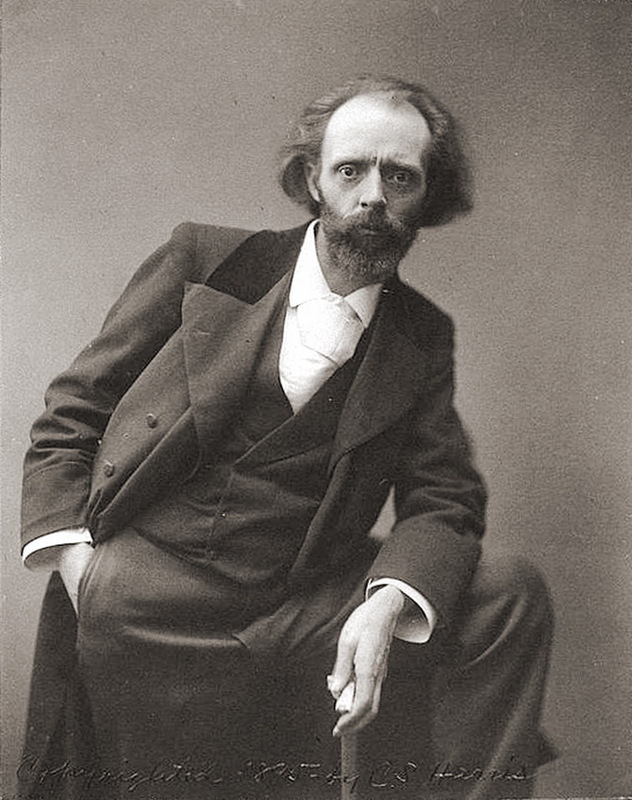 Allen, V (1997) Hall Caine Portrait of a Victorian Romancer. Sheffield Academic Press: Sheffield. Isle of Man Government (n.d.) Biography of Hall Caine. http://www.gov.im/lib/docs/education/competition/biographyofhallcaine.pdf, accessed 10 April 2013. Kenyon, CF (1901) Hall Caine: the Man and the Novelist. Greening & Co., Ltd: London. (http://archive.org/details/hallcainemanand00kenygoog).